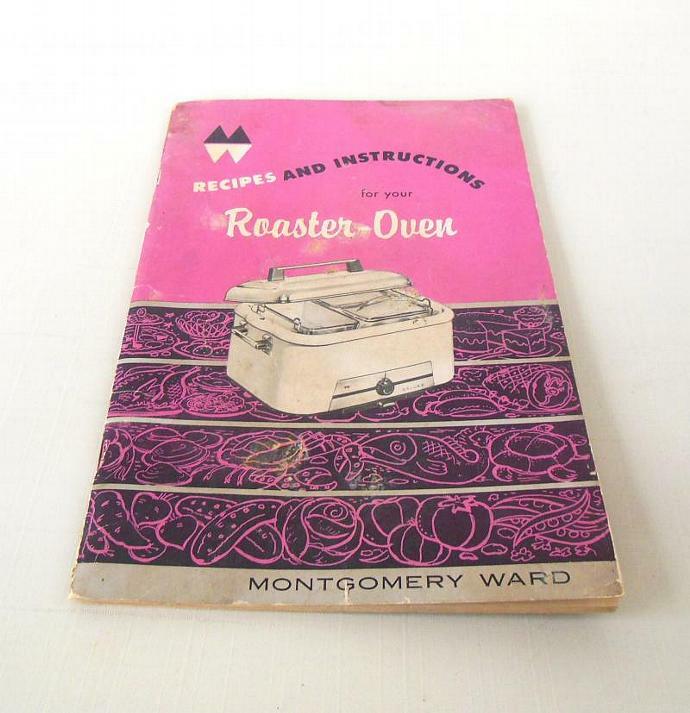 I am offering a vintage Montgomery Ward Roaster Oven owner's instruction manual and recipe book. 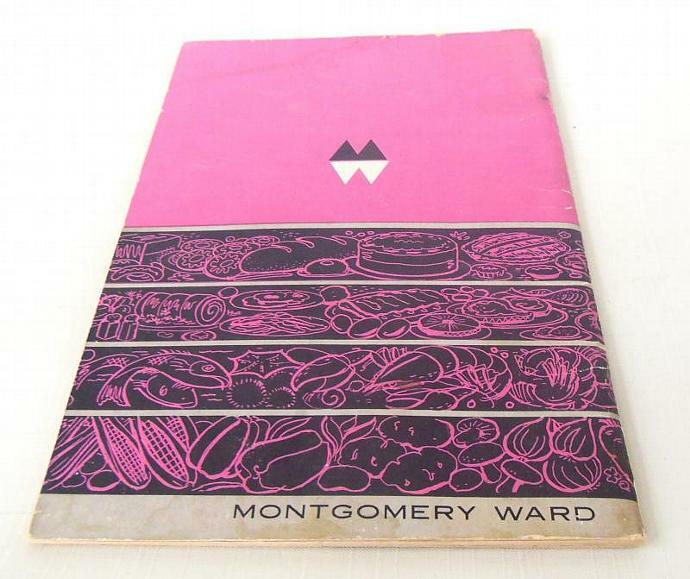 This 39-page recipe cook booklet features instructions, care, and lots of recipes for your vintage Montgomery Ward Roaster Oven. This Montgomery Ward Roaster Oven instruction manual / recipe booklet has general wear and stains, but is fully intact and has no odor. Shipping is in a regular envelope. 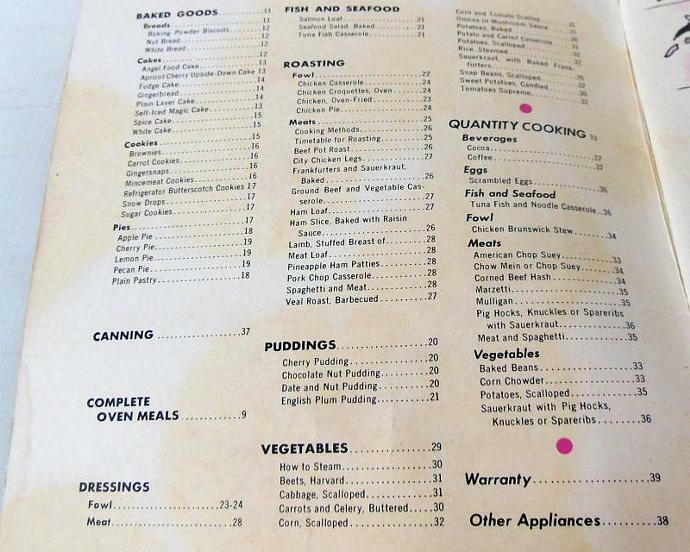 "Add Shop to Favorites" via the link on the right to get first dibs on more hard-to-find vintage kitchenwares from Laura's Last Ditch, then click "Add to Cart" to make this vintage Montgomery Ward Roaster Oven owner's manual / instructions / recipe booklet your own. Need a vintage small kitchen appliance replacement part or instruction manual? 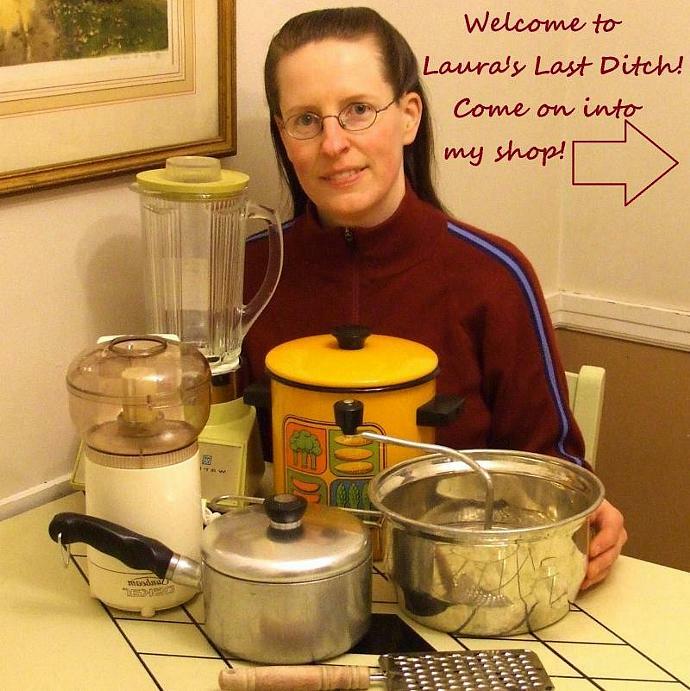 Let Laura help you in your last ditch effort to get your small appliance running! 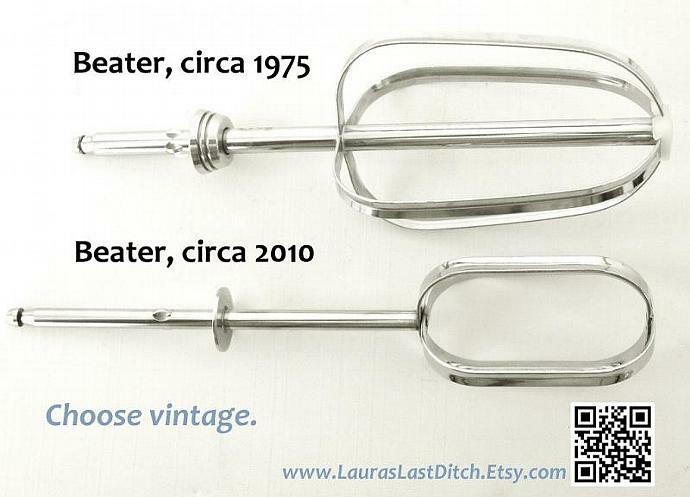 Visit Laura's Last Ditch for 100s of hard-to-find vintage kitchenwares: www.LaurasLastDitch.etsy.com.